This is the most comprehensive service, maintenance, and repair manual on the MITSUBISHI OUTLANDER 2005 that you will find. It has everything you need to do repairs or maintenance. Step-by-step instructions and exploded views are included to make your repairs simple and quick. This professional technical manual contains service, maintenance, and troubleshooting information for your MITSUBISHI OUTLANDER 2005 covering All Models / Engines / Trim / Transmissions Types. Tis COMPLETE and INTACT as should be without any MISSING / CORRUPT part or pages. 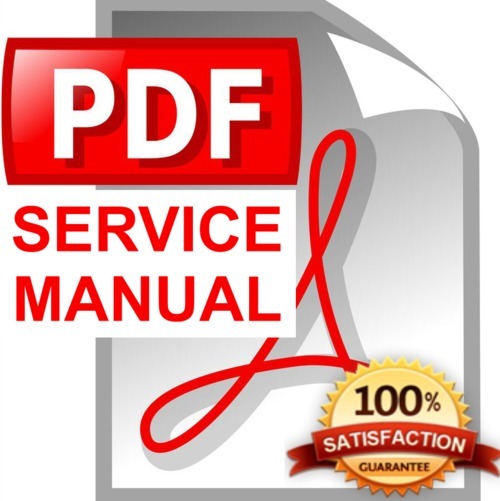 This top-quality service manual it is the SAME manual used in the local service/repair shop. Our cost-effective manuals are guaranteed to be fully functional to save your precious time. DOWNLOAD NOW MITSUBISHI OUTLANDER 2005 SERVICE MANUAL!